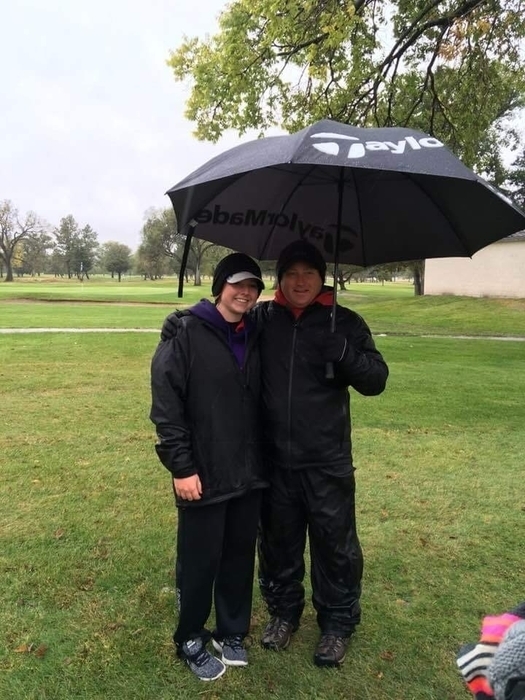 Ramsey Ravenscroft finished in a tie for 16th place at the Girls State Golf meet in North Platte this week with a score of 97. Way to go Ramsey! !